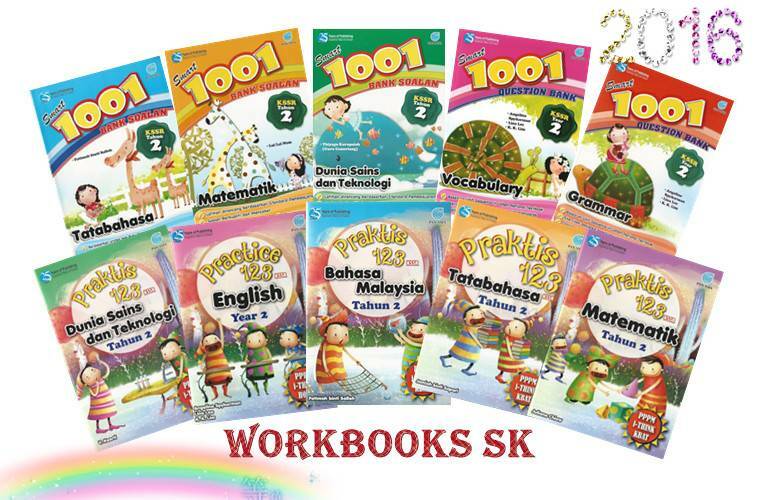 Prepare your child for primary school with our specially selected range of workbooks for N1, N2, K1 and K2. 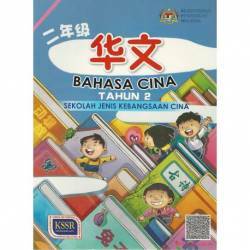 Now available for purchase. 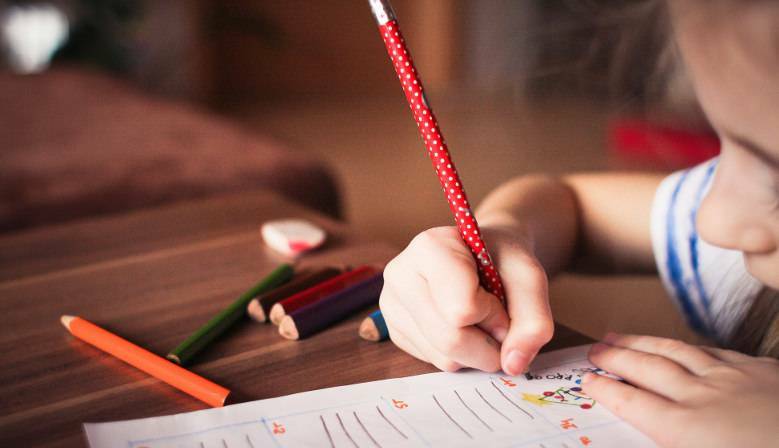 Any questions just give us a call or drop us an email. 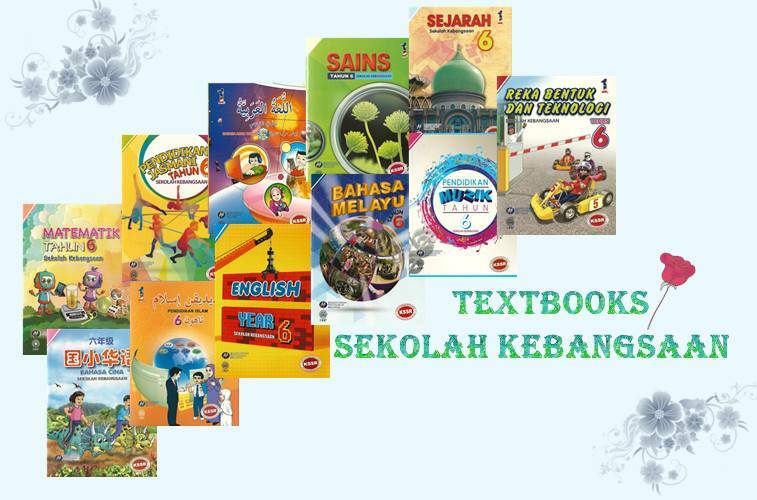 We're open weekdays 9 am to 5 pm. 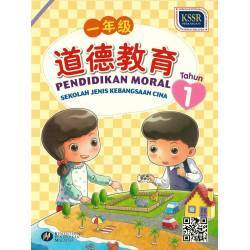 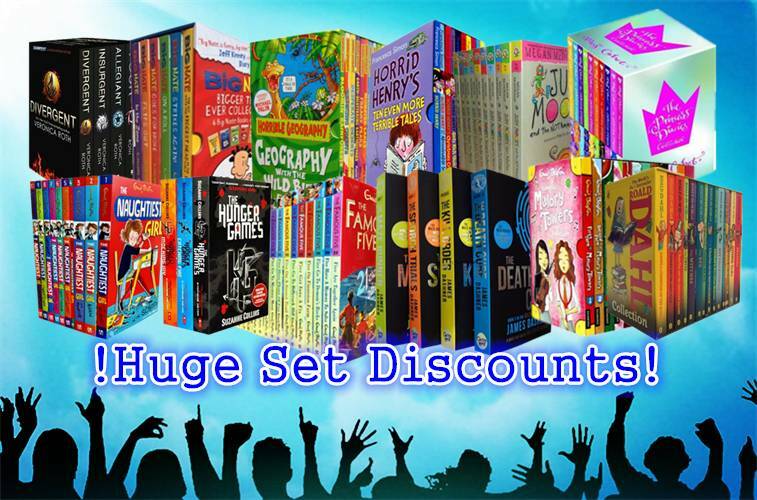 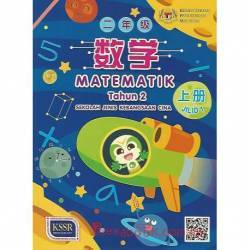 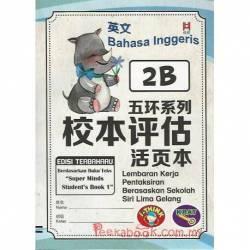 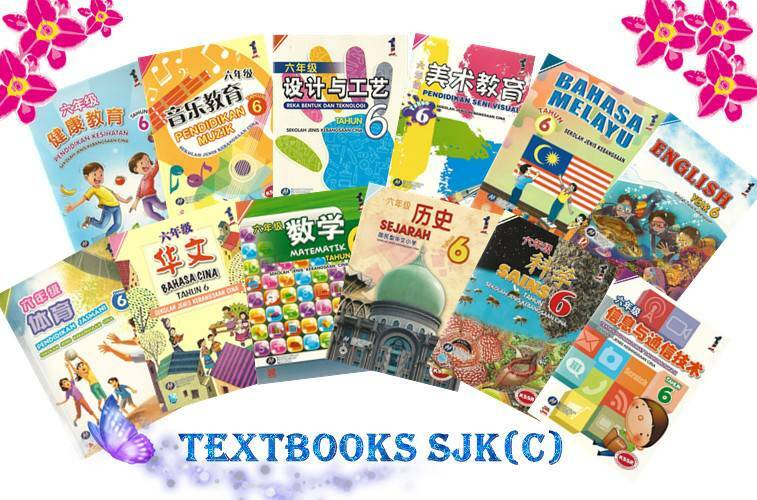 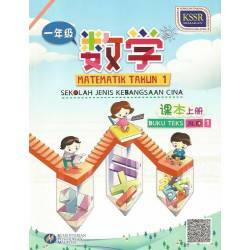 Peekabook is an online bookstore specializing in academic books for Malaysian schools. 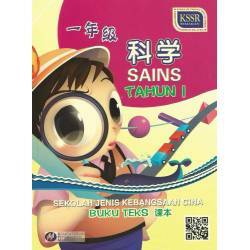 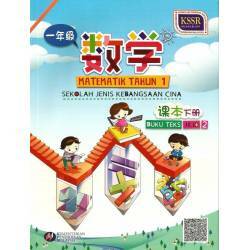 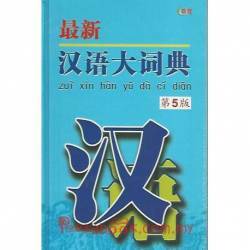 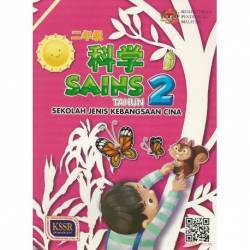 We carry a wide range of textbooks, workbooks, academic resources and dictionaries for Preschool, SJKC, SK and SMK. 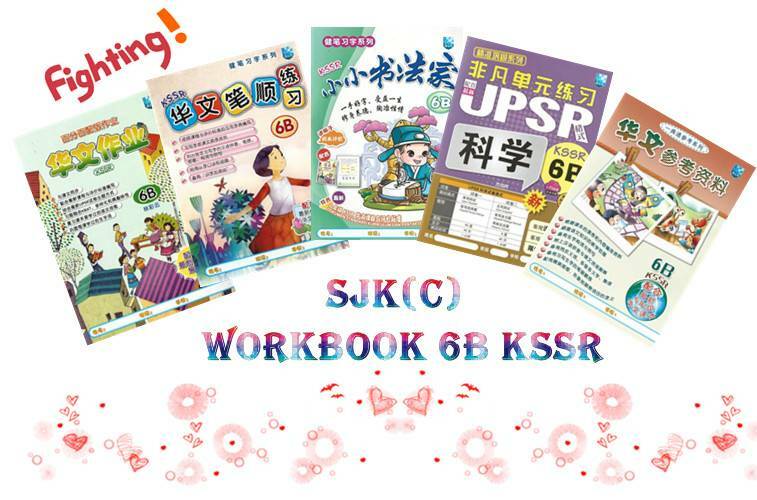 We have a particularly wide range of workbooks for the KSSR syllabus. 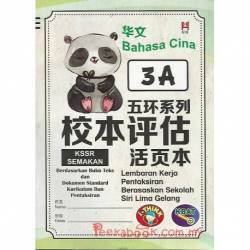 KSSR stands for Kurikulum Standard Sekolah Rendah which is the new syllabus used in Malaysian schools. 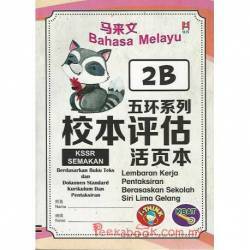 It is replacing the KBSR syllabus, which stands for Kurikulum Bersepadu Sekolah Rendah.